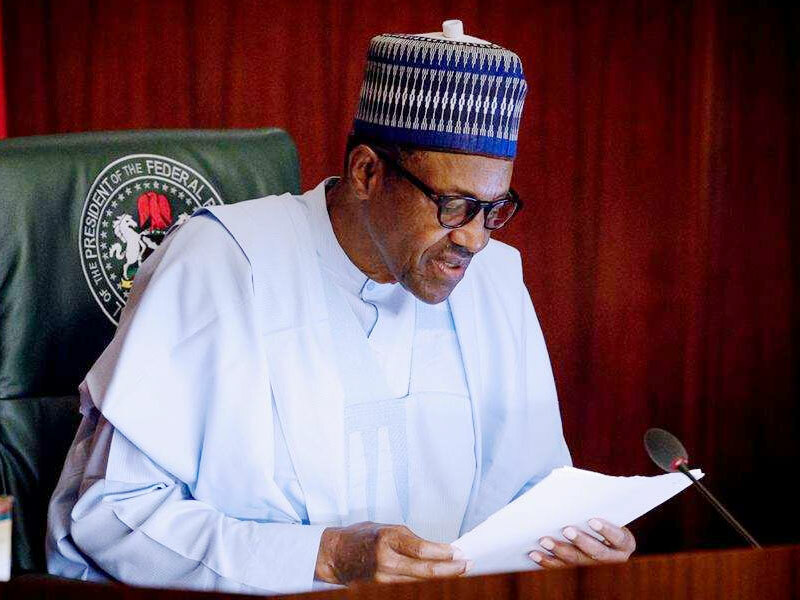 Civil society groups and opposition parties were united thursday in asking President Muhammadu Buhari to reject the N45.5million All Progressives Congress (APC) presidential nomination forms bought for him by a shadowy group, Nigeria Consolidation Ambassadors Network (NCAN), on Wednesday. The groups, including Centre for Transparency Advocacy, Pan Niger Delta Forum (PANDEF) and Afenifere as well as the Peoples Democratic Party (PDP) and African Democratic Congress (ADC), said the NCAN gesture was a violation of S91(9) of Electoral Act 2010 as amended and asked the president to reject it. The presidency, however, refused to take issues with the critics yesterday, asking THISDAY to approach the president’s campaign for comments. 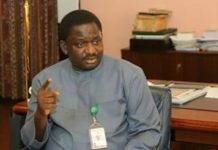 “The president’s campaign organisation is the most appropriate body to react to this type of matter,” Femi Adesina, the Special Adviser to the president on Media and Publicity, told THISDAY last night. The Director of Strategic Communication of the Buhari Campaign Organisation, Mr. Festus Keyamo (SAN), could not be reached as his personal assistant told THISDAY last night that he had travelled out of the country. The National Coordinator of NCAN, Mr. Sanusi Musa, had on Wednesday presented a cheque of N45.5million at the APC national secretariat for the purchase of expression of interest (N5million) and nomination (N40million) forms on behalf of Buhari. He said they did it to assist the president, who had earlier complained that the forms were too exorbitant for him to buy as they were way above his salary. 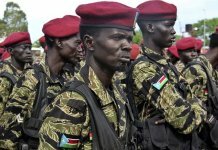 But the gesture has been widely criticised as unlawful with many critics asking the president to turn down the offer. The PDP, for instance, said if Buhari proceeds to accept the offer, the Independent National Electoral Commission (INEC) should apply the sanction stipulated in S91 (10) (a) of the electoral law. “The PDP urges the INEC to note that the purchase of the N45 million form by the group directly violates section 91 (9) of the Electoral Act, which provides that “no individual or other entity shall donate more than One million naira (N1,000,000) to any candidate,” the party said in a statement by its National Publicity Secretary, Mr. Kola Ologbondiyan. Saying there is a world of difference between an aspirant and a candidate, the APC thursday disagreed that there had been any constitutional or legal infraction by the action of NCAN. 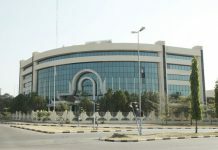 In its reply to the barrage of criticisms that trailed the purchase of forms for the president by the shadowy group, the ruling party said as far as it was concerned, there has been no contravention of the electoral law. In a statement by its acting National Publicity Secretary, Mr. Yekini Nabene, made available to THISDAY last night, APC said that it would amount to rushing to quick conclusion based on erroneous legal grounds for anyone to fault the group. APC said, “Aside from the fact that there is a world of difference between an aspirant and a candidate in the eyes of the law, there has been no contravention of the Electoral Act 2010 (As Amended)”. 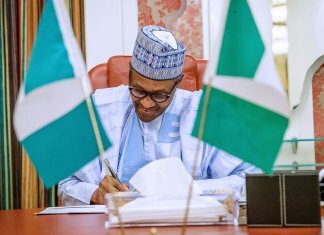 It explained, “The Nigeria Consolidation Ambassadors Network was responsible for the purchase of the presidential forms for President Buhari and has indicated that it acted as a collection medium to aggregate micro contributions from thousands of Nigerians keen to ensure his re-election. 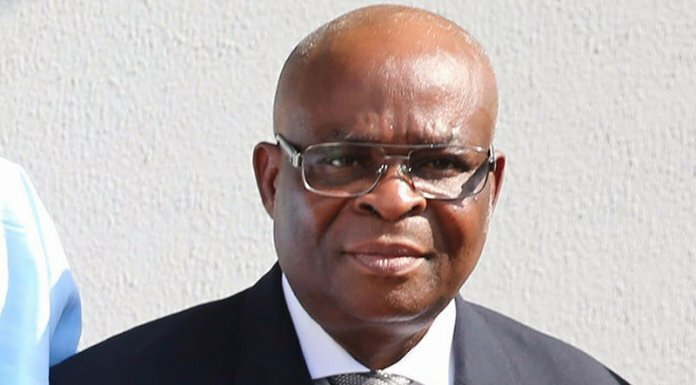 “While we restate that as a political party, the APC acted in compliance with the dictates of the law, we also acknowledge that this singular act by thousands of Nigerians severely jolted the ranks of opposition politicians and their paid agents in the media hence their desperate attempt to tar such a noble gesture with the brush of illegality. 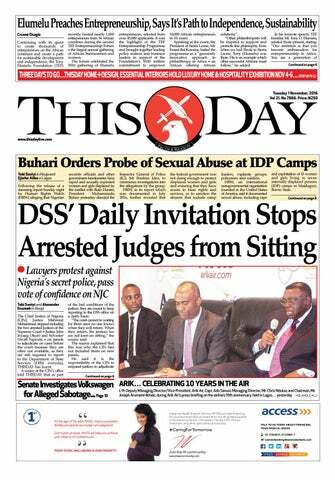 APC, however, extolled the laudable contributions of THISDAY newspaper group to the media industry, adding that the Newspaper should be fair and balanced in its reportage. Another lawyer said APC’s argument was hairsplitting. “The point is that in 2015 when Buhari had more than enough friends to pick up the forms for him, he chose the option of a loan. Has the situation changed now?” he asked. In its reaction, the pan-Yoruba socio-cultural organisation, Afenifere, said the president should shun the forms, arguing that his claim that he could not afford them was hypocritical, adding that it was a rehash of similar attitude before the 2015 election. The group’s spokesman, Mr. Yinka Odumakin, warned that Buhari might be sued by a Non-Governmental Organisation (NGO) for violating the Electoral Act. Although Odumakin did not say which NGO would sue the president, he stressed that it is typical of the Buhari’s administration to take Nigerians for granted. Odumakin recalled that Buhari said he took loan to buy his 2015 nomination form, but he is yet to inform the nation if he has indeed finished paying the loan. He said that the action of the president is contrary to the provision of Electoral Act 2010 as amended, which pegs individual and group contributions to election expenses of a candidate to N1million. “You say you are fighting corruption but this is corruption. This is a clear contravention of the Electoral Act. It is all hypocrisy,” Odumakin insisted. The National Publicity Secretary of PANDEF, Chief Anabs Sara-Igbe, said the organisation is a pressure group that does not dabble into partisan politics except that which has to do with issues relating to restructuring the country, fiscal federalism and the Niger Delta. Sara-Igbe, however, said that if the president has violated the laws, those who feel aggrieved have the right to seek redress in the court of law. “They should approach the court for interpretation of the Electoral Act, if they feel aggrieved; but they are also free to advise the president to do the needful. Everybody is free to advise the president,” he said. The ADC was similarly inclined yesterday, calling on the president to reject the forms, challenging him to question the source of the money used in buying the forms. It said Buhari would make a mockery of his anti- corruption war and his ‘Mr. Integrity’ posture if he failed to investigate the source of the fund. In an interview with THISDAY thursday in Abuja, ADC National Coordinator on Electoral Matters and INEC Liaison, Chief Anayo Arinze, said for the president to accept the forms bought for him would be an indication that he would not respect the rule of law. On her part, the Director of Contact and Mobilisation, Centre for Transparency Advocacy, Ms. Faith Nwadishi, said that her organisation frowned at the gesture, stressing that it means that political parties and individuals indiscriminately flout electoral laws, and besides it also contributes to the high cost of elections in the country. She said the rejection of the gesture by the president would go a long way to show that the assurance the president gave the British Prime Minister Theresa May that the 2019 elections would be free and fair is more than a lip service. Nwadishi stated, “Initially the president said the presidential nomination form of his party was way too high and we also know that the income of the president for the last three years will not have been able to buy that form. We have the electoral act that prohibits group or individual contribution to any political party. “If this kind of attitude is allowed to continue, what it means is that before election people already have vested interest.